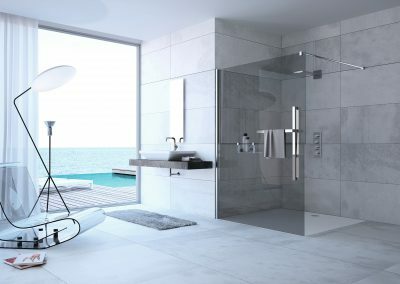 Bathroom and shower decoration: furnitures, taps and sanitary-ware. 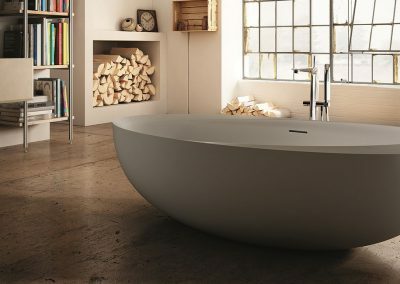 Wonderful bathrooms, free-standing or whirlpool bathtubs, shower trays, finish saunas, steam- system and hydro spas. 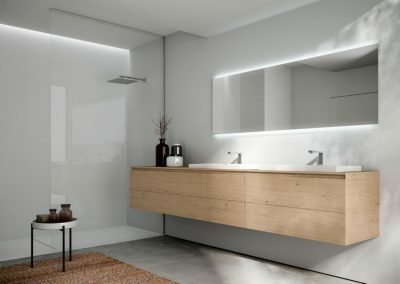 The design and the innovation needed to decorate your bathroom: classic contemporary and minimalist style. 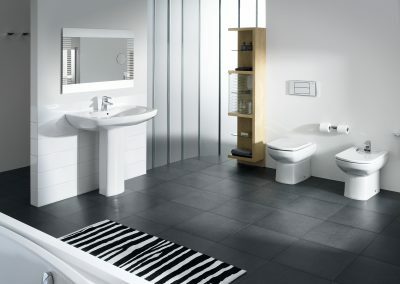 Bathroom: furnitures, sanitary-ware and taps.